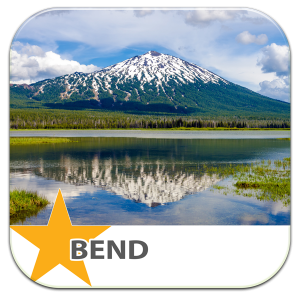 Now you can own and run your very own LocalsGuide for Bend Oregon! 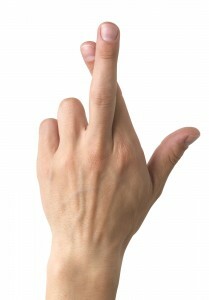 56% of all online searches are local. What if you were to become the local authority for all things local in your town? Owning a LocalsGuide hyperlocal media license gives you the opportunity.